For a considerable period of time the phone was the dominating way to find a real estate agent. The internet then took over as the preferred way. Will the Millennials also known as Generation Y (those born in the early 1980’s to 2000) have different demands? Since Gen Y has grown up with the internet and smart devices, they are considered to be a different set of consumers. Based on the statistics, the Millennials currently comprise the largest portion of the home buyers in the US at 32%. The Millennials also have been found to put their trust in their Realtor®. 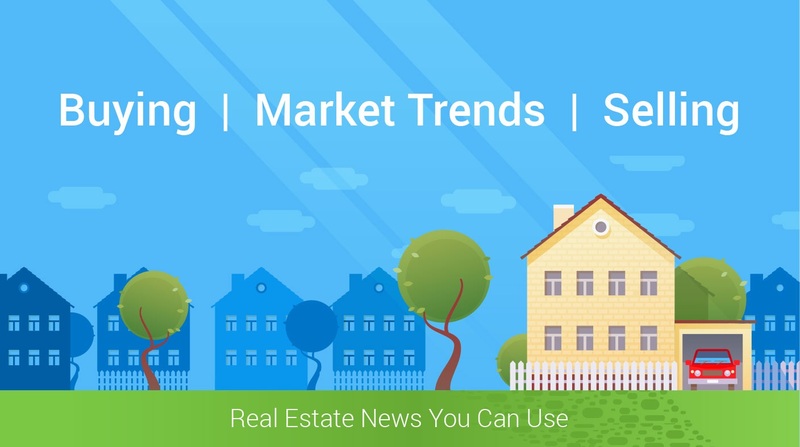 At least 90% of them are using Realtors® and 63% of them will maintain a close working relationship with their Realtors® in order to use them again in the future or to recommend them to others who are looking for real estate. Here are some of the ways Millennials are finding real estate agents. The internet is still the dominating way to search for properties. 51% of Millennials found the home that they purchased online. For this study, the use of a computer was considered an online search. The Millennials highly value the input and recommendations of their family and loved ones and will often ask for a recommendation prior to working with a real estate agent. 45% of the Millennials who are looking for real estate found their agents through family suggestions. 44% of Millennials use their smart phones to search for properties. The technology makes it possible to look for properties from anywhere at any time and mobile apps help them achieve this task quicker. Rather than having to type in the website address, the mobile app is a quick push of the button. Recent innovation has made it easier and more convenient for the new generation of consumers to find a Realtor® to work with. Having a mobile responsive website that looks good on a computer as well as on a smart phone is key in today’s market. Creating an app to take a smart phone user easily to your site is going above the norm and might be worth considering. Of course, staying in contact with your database is always important to generate referrals from past clients, family and friends. The most important factor to consider though is; Will the Millennials be able to find you?